The world around us is changing quickly, and it’s difficult to keep up with the debates about some of life’s most fundamental issues, such as gender. Whether you are a parent, mentor, pastor, or friend, this book will help you speak clearly to children on this subject in a world spinning in confusion. 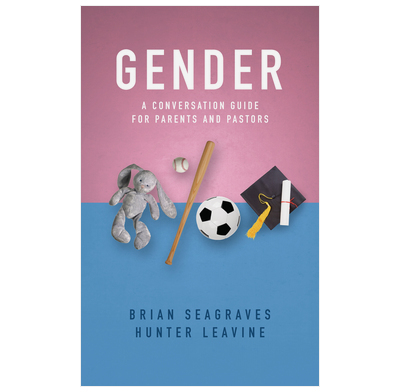 This book seeks to help families teach the Bible’s view on gender clearly and consistently throughout a child’s life. It contains two major sections. Part one focuses on what is most critical during three major stages in a child's life. Part two is a toolbox of resources providing proactive conversation starters from pre-school to high school and beyond.